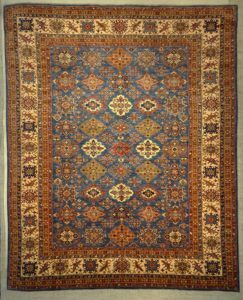 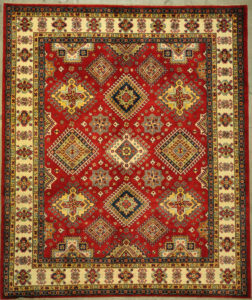 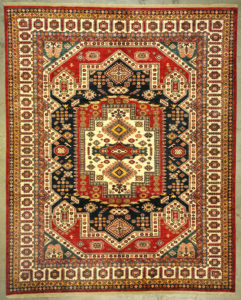 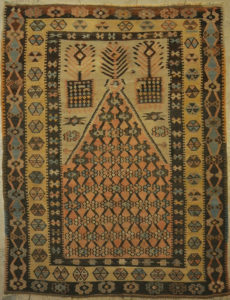 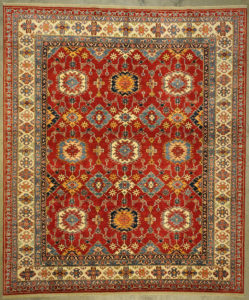 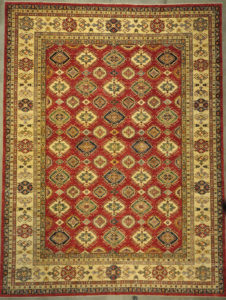 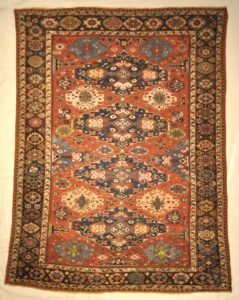 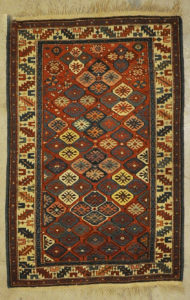 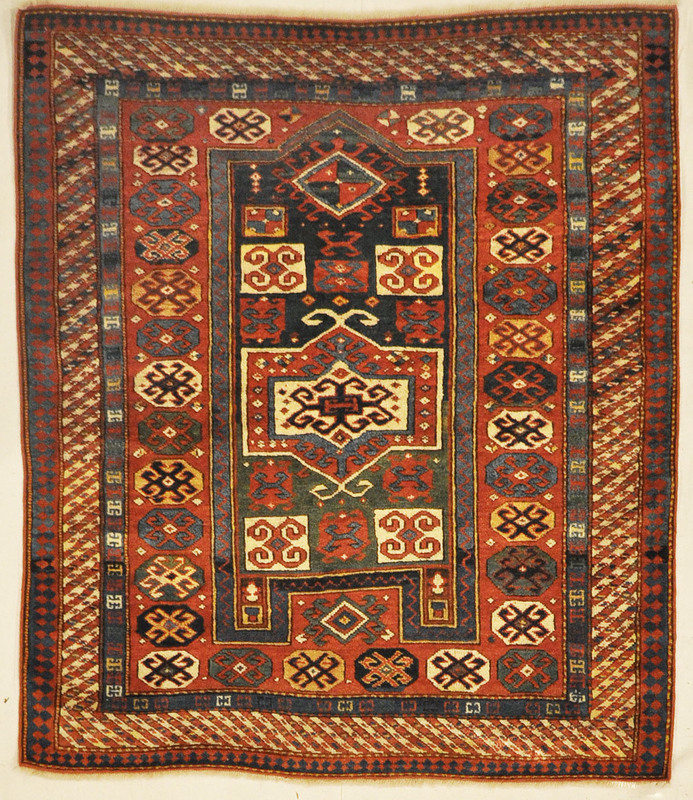 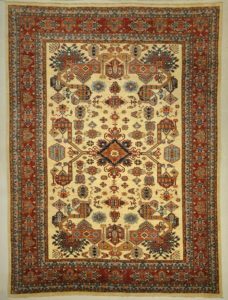 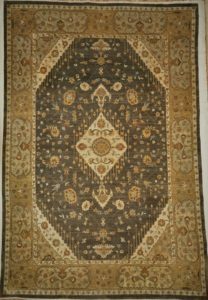 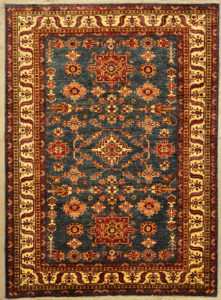 Fine Ziegler & Co. Kazak Rug is made in the Kazak area and are found to be outstanding and captivating with their fine intricate patterns and glossy wool. 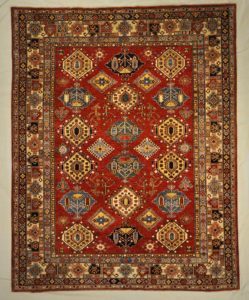 The beauty of these carpets are found in their geometrical and creative patterns, often sprinkled with animal designs and curvy vines. 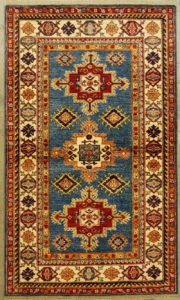 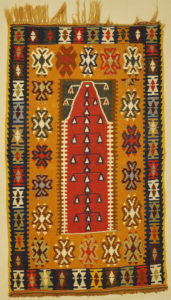 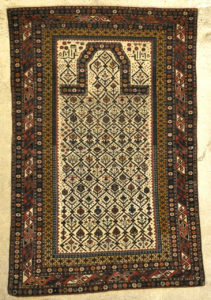 The natural colors are always clear and vibrant which makes for sought after reputation. 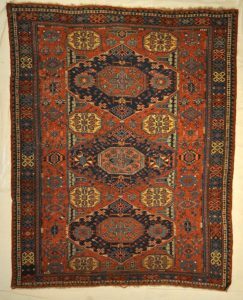 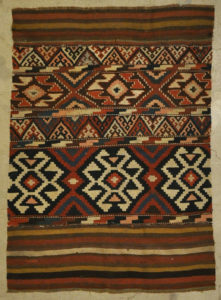 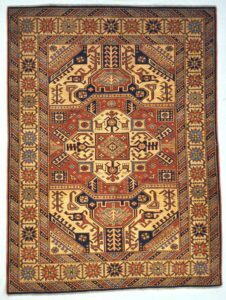 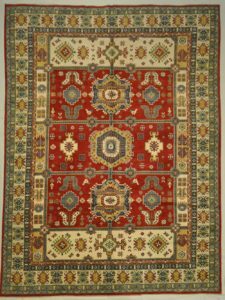 Fine Kazak Rug is made in the Kazak area and are found to be outstanding and captivating with their fine intricate patterns and glossy wool.